We accept submissions as listenable links only. Do not attach sound or executable files to your email...WE WILL NOT OPEN THEM! 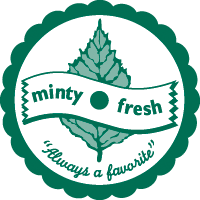 We also accept CDs/vinyl sent to: minty fresh po box 577400 Chicago, Il 60657 USA. Want to keep up with us? Join our mailing list or follow us on Facebook or Twitter.